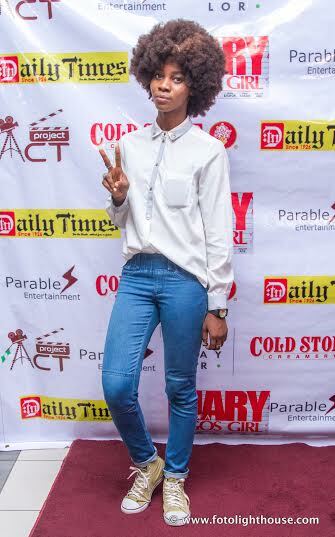 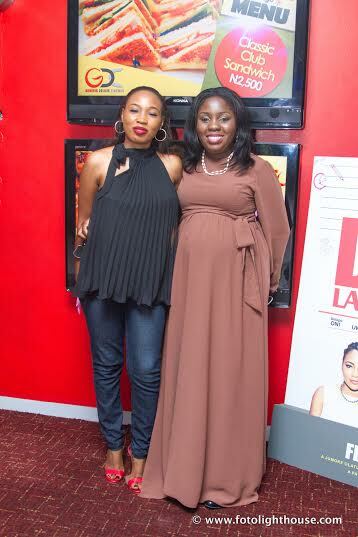 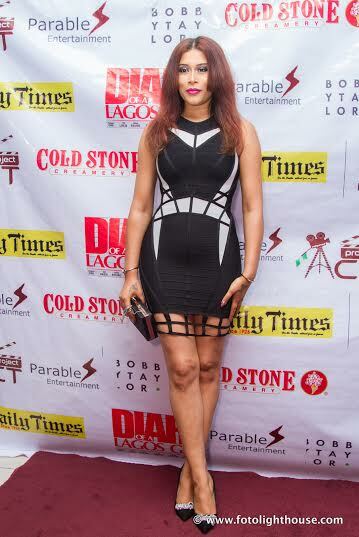 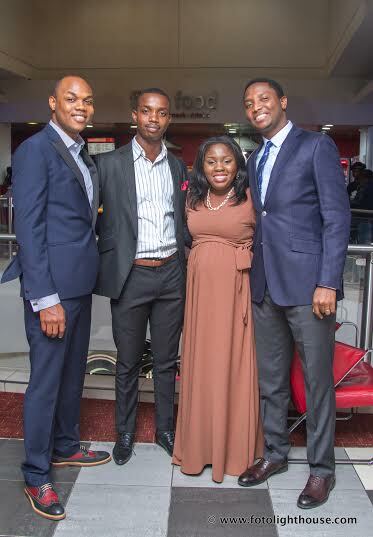 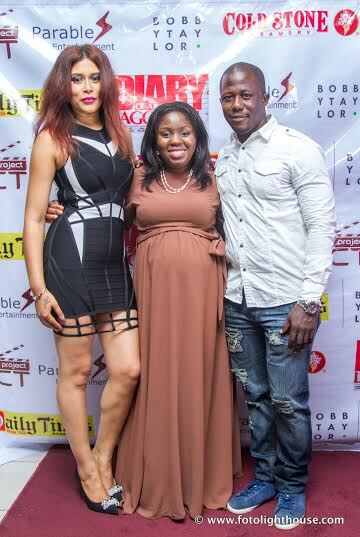 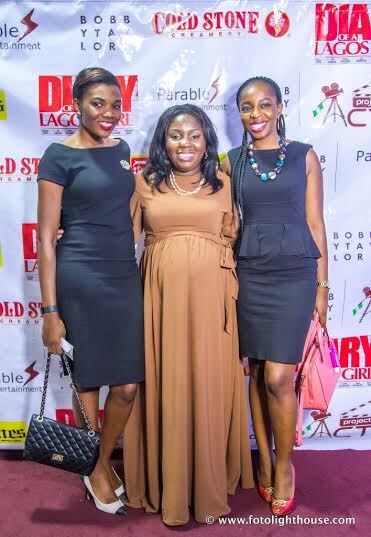 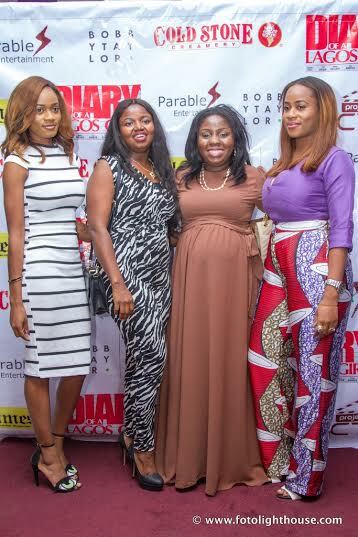 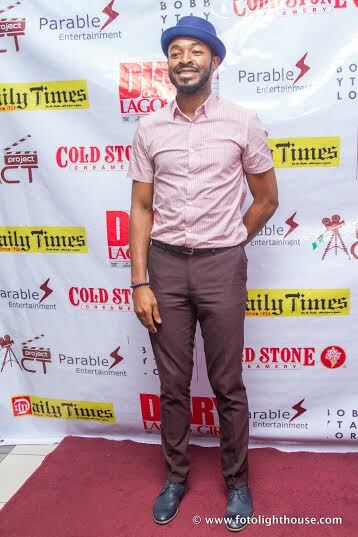 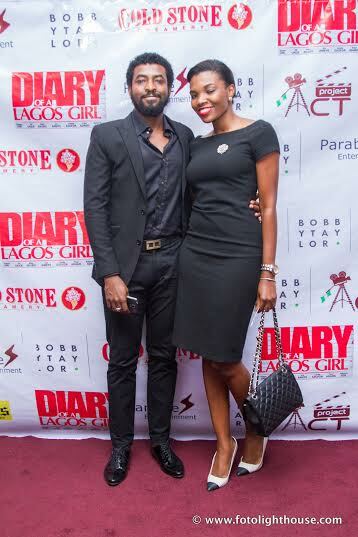 The stars came out on Wednesday night for the premiere of the brand new Romantic Comedy, "Diary of a Lagos Girl." 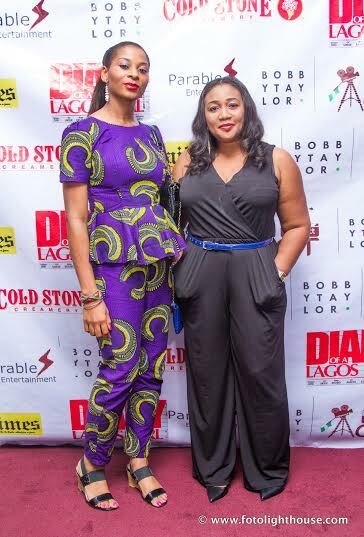 The film currently showing at the cinemas,stars Dolapo Oni, OC Ukeje, Alexx Ekubo, Adunni Ade, Liz Benson, Paul Adams and Linda Ejiofor. 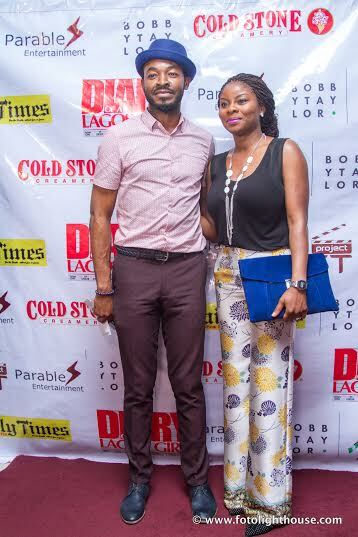 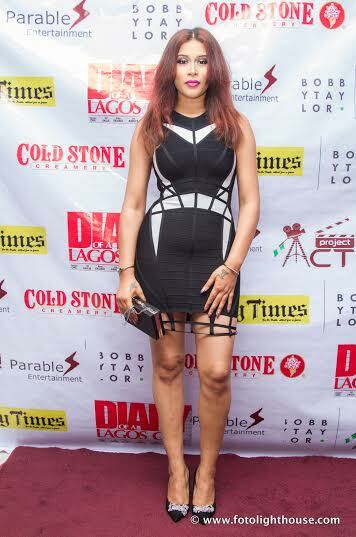 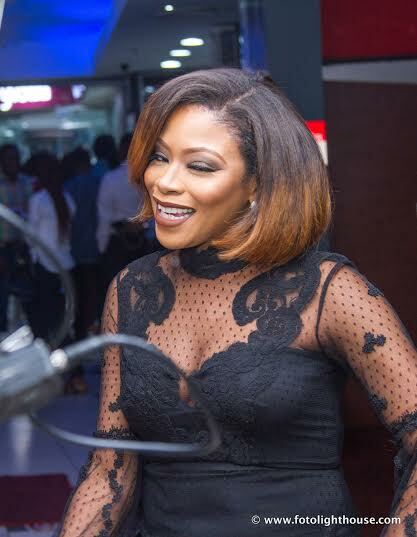 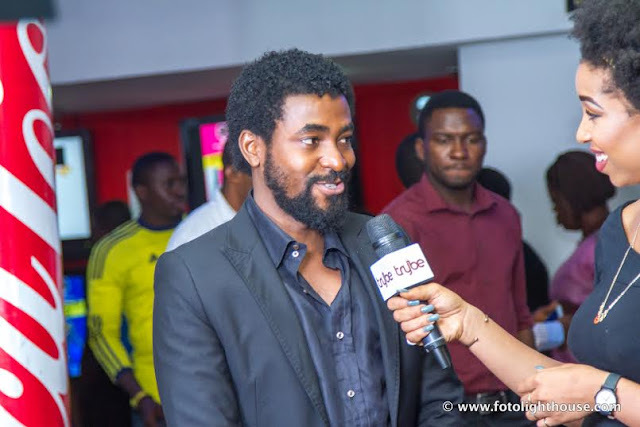 Check out pictures from the star studded premiere.